Racing isn’t the sort of business where one model lasts long these days. This is why Aston Martin have decided to revamp their GT4 racer. 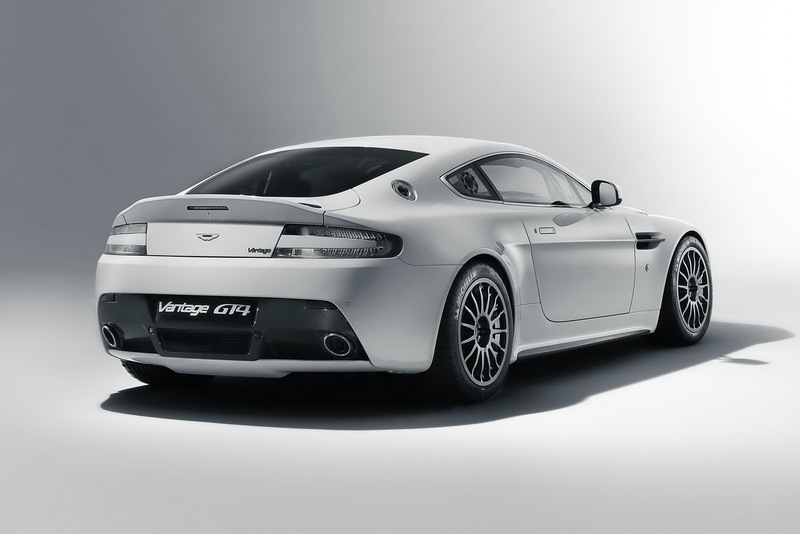 The 2011 Aston Martin Vantage GT4 replaces a racing model that’s just one year old but performance never sleeps. 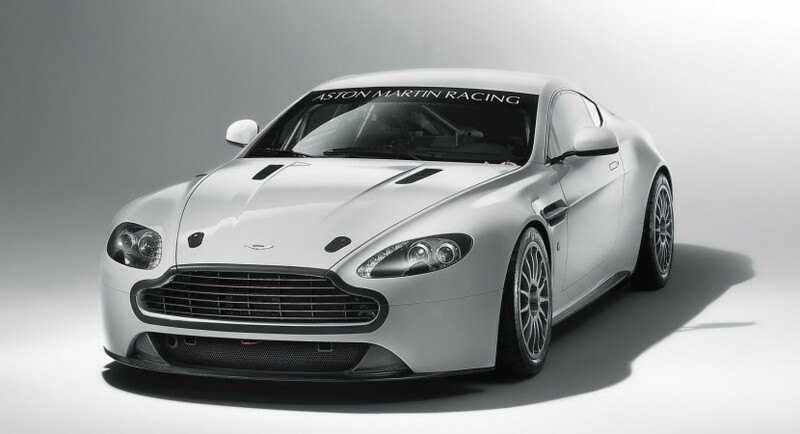 The 2011 Aston Martin Vantage GT4 uses the engine from the V12 Vantage and the chassis is closely related to the V8 version of the regular baby Aston. In order to turn the car into a racing version the British had their work cut out. Aston Martin have had to make a lot of relatively small aerodynamic tweaks. The 2011 Aston Martin Vantage GT4 gets a new splitter for the front, a carbon fibre diffuser and revised rear underfloor panels and a new “spoiler”. By new spoiler I mean the back of the boot lid is slightly raised. Other changes for the racing version of the Vantage include better cooling for the engine and a high capacity oil cooler to keep the transmission in check. 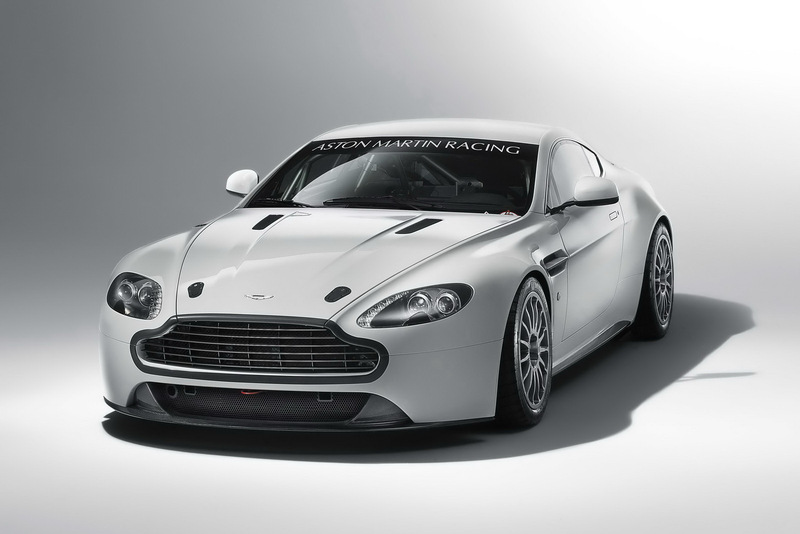 Rather weirdly, the 2011 Aston Martin Vantage GT4 racer gets a new ABS and traction control system. Both of which were developed by Bosch Motorsport specifically for the Vantage racer. As far as actual racing is concerned the new Aston Martin GT4 racer will have it’s own series in Britain and will also be eligible to race in the European GT4 Cup and all other series with a GT4 class.